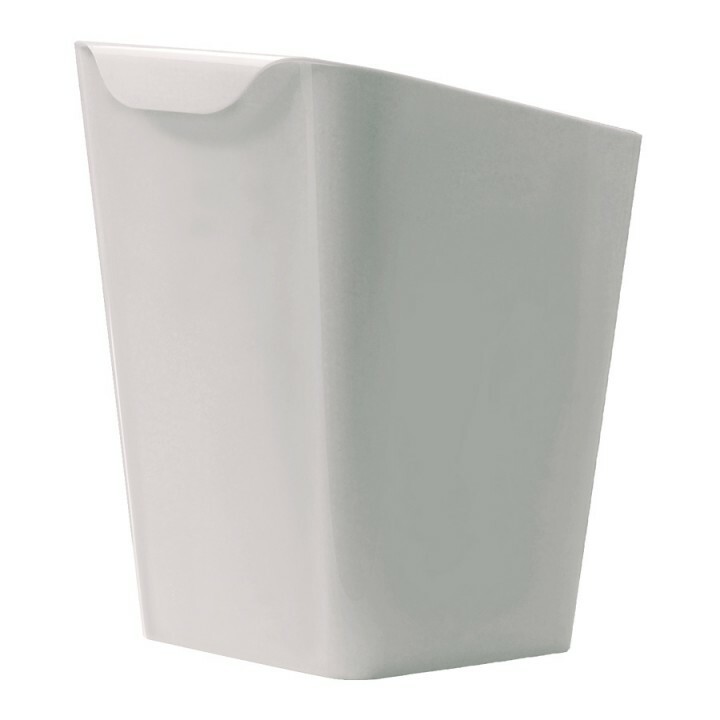 This practical waste basket has a unique personality, is very easy to use thanks to the original handle, and its attractive diagonal cut makes it popular with customers worldwide. €26.30 VAT excl. €32.09 VAT incl. 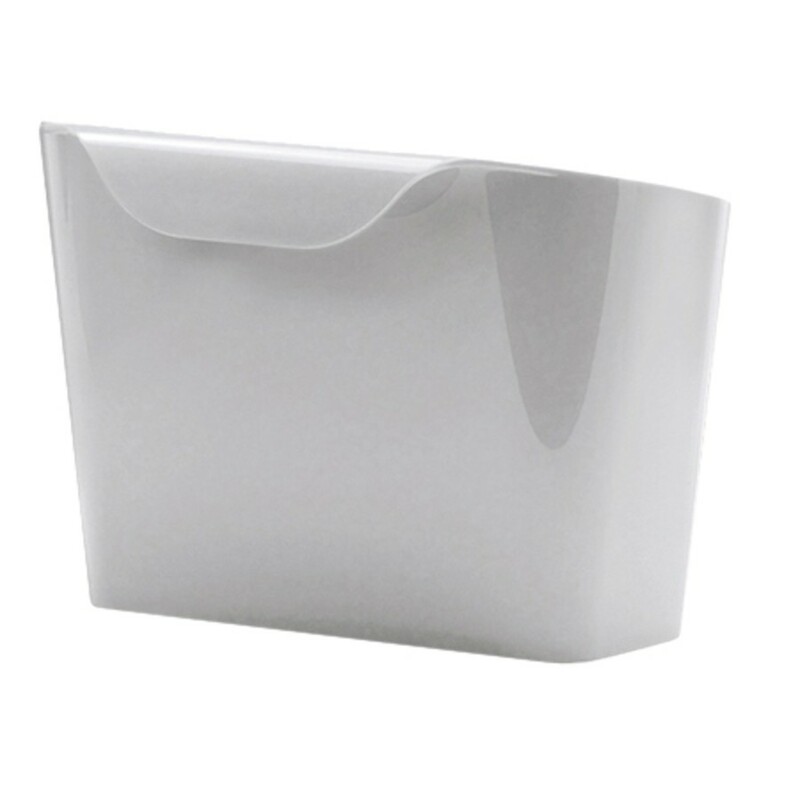 Specially designed for recycling, it can be hung on the inside or outside of Taboo using the convenient handle, even as several pieces at one time, making it even more useful. €9.20 VAT excl. €11.22 VAT incl. €157.50 VAT excl. €192.15 VAT incl. 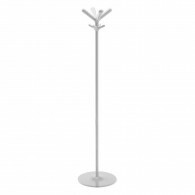 €170.30 VAT excl. €207.77 VAT incl.